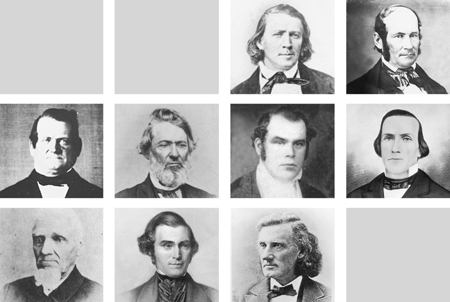 What year is the only time that the entire Quorum of the Twelve were called on missions simultaneously? When I arrived at Harmony, Joseph and Oliver were coming toward me, and met me some distance from the house. Oliver told me that Joseph had informed him when I started from home, where I had stopped the first night, how I read the sign at the tavern, where I stopped the next night, and so forth, and that I would be there that day before dinner. And this was why they’d come out to meet me, all of which was exactly as Joseph had told Oliver, and at which I was greatly astonished.